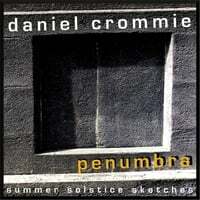 Daniel Crommie's Blogosphere: Daniel Crommie with Glyn Havard & Friends album released! 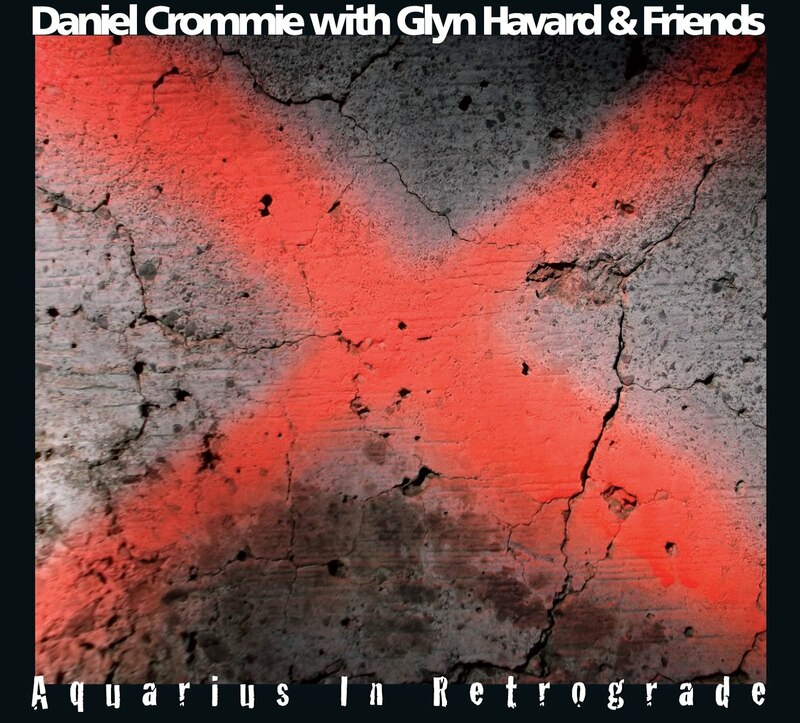 Daniel Crommie with Glyn Havard & Friends album released! The follow-up to 2010's "Between the Darkness and the Dawn" will be released on March 27th as a CD with two extra tracks on Amazon and CD Baby and as a download album at iTunes, Amazon et al. 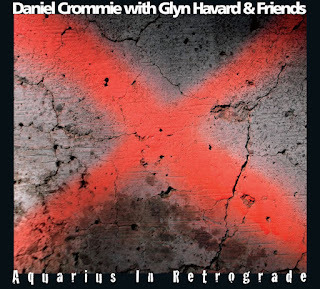 "Aquarius in Retrograde" features Jade Warrior alumni Glyn Havard, David Duhig, Colin Henson and Allan Price and rocks harder than the debut collaboration. The disintegration of the socio-political advances gained in the turbulent 1960's/1970's is the recurring theme beginning with the opener "Can You Feel the Change" (sung by Glyn) to "It Takes a Hurricane" which closes the song portion of the album. Several instrumentals give respite to the proceedings with a beautiful track ("An August Elegy") mostly written by Colin Henson and featuring his classical guitar skills. David Duhig positively screams on a few songs, particularly the "swap solo" showcase "Primitive Future" which also features Bruce Hazen on lead guitar with David. This deluxe digipak CD package includes lyrics and individual track credits. The download version (minus two tracks) is available on iTunes, Amazon, etc after March 27th. Buy this album at Amazon.